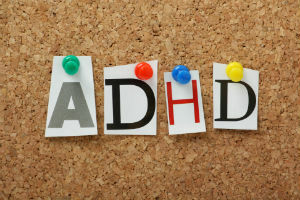 Attention deficit-hyperactivity disorder, or ADHD, has risen in dramatic proportions these last few years, leading many to speculate one or more environmental triggers are tied to the issue. 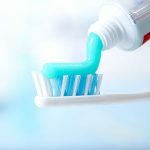 Fluoride, a common chemical additive discussed frequently on this blog, has been implicated more than once in the shocking increase of ADHD cases. A new study reveals a very strong correlation between water fluoridation and ADHD. A correlation doesn’t always equal a causation but it’s just one study out of a long line of many that have been contributing to the question for years: does water fluoridation increase behavioral disorders? Ashley J Malin and Christine Till. Exposure to fluoridated water and attention deficit hyperactivity disorder prevalence among children and adolescents in the United States: an ecological association. Environmental Health. 2015, 14:17. doi: 10.1186/s12940-015-0003-1. Coplan MJ, Patch SC, Masters RD, Bachman MS. 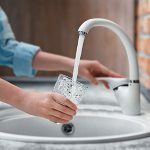 Confirmation of an explanations for elevated blood lead and other disorders in children exposed to water disinfection and fluoridation chemicals. Neurotoxicology. 2007 Sep;28(5):1032-42. A. Strunecka, O. Strunecky, J. Patocka. Fluoride Plus Aluminum: Useful Tools in Laboratory Investigations, but Messengers of False Information. Physiol. Res. 51: 557-564, 2002. S Peckham, D Lowery, S Spencer. Are fluoride levels in drinking water associated with hypothyroidism prevalence in England? 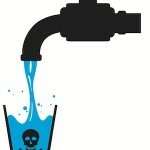 A large observational study of GP practice data and fluoride levels in drinking water. J Epidemiol Community Health. doi:10.1136/jech-2014-204971.